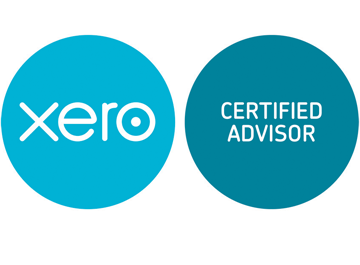 In addition to certifications in the major online and cloud accounting software, we specialize in the following core products to help streamline your accounting. The following products are a staple of any business to get your books in order and prepared so you can better run your business. 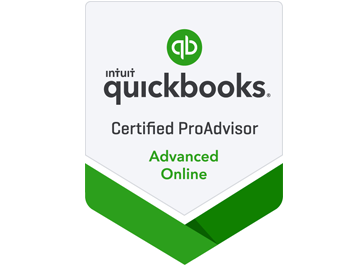 QuickBooks is Intuit Inc’s set of software solutions designed to manage payroll, inventory, sales and other needs of a small business. The software’s features include marketing tools, merchant services, training solutions and more. Bill.com is a cash flow management software system, provided as software that integrates with accounting and banking systems. It is intended to serve as a command and control dashboard for cash flow. Hubdoc gets your key financial docs in one place, automatically. Say goodbye to chasing documents & data entry. Say hello to increased productivity & automation. Hubdoc also syncs with your QuickBooks account.